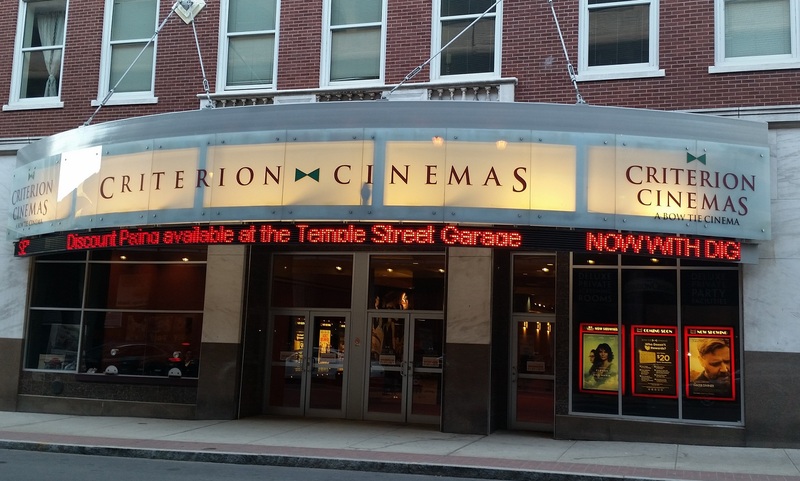 All Digital Projection and Sound • Convenient discount parking available directly across the street in the Temple St. Garage • Valet Parking available across the street on weekends • Criterion Café, featuring premium wine and beer selection for your enjoyment before, during or after the show • Real Butter served over fresh hot popcorn • CRITERION CLUB® Loyalty Rewards Program - free to join! 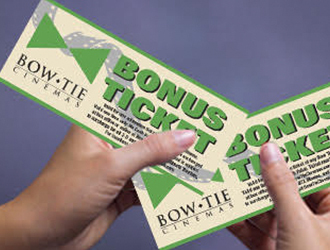 Earn points with ticket purchases. 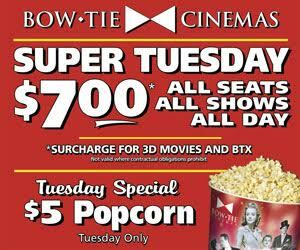 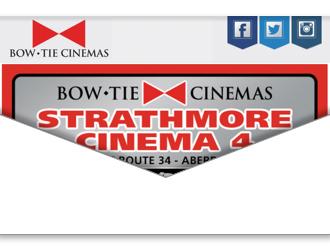 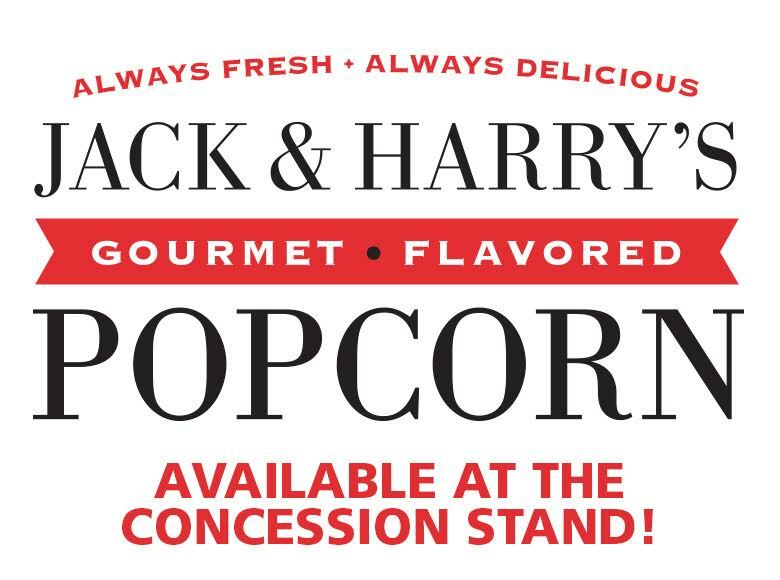 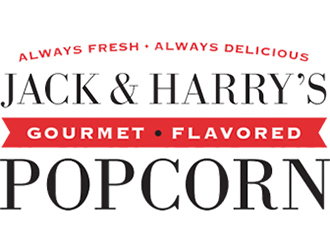 Redeem points for free concessions and tickets. 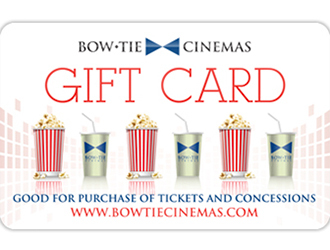 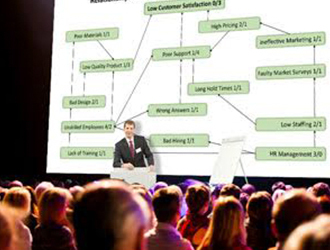 Discounts on special film presentations. 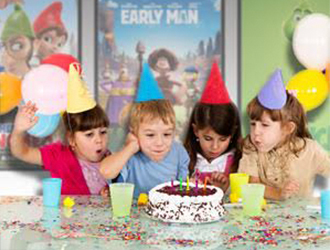 Members-only special events, and more! 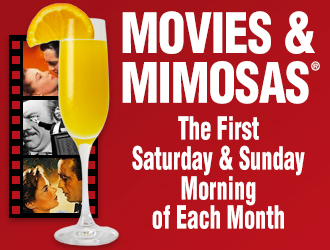 • "MOVIES & MIMOSAS®" Classic Film Series - the first Saturday and Sunday morning of each month! 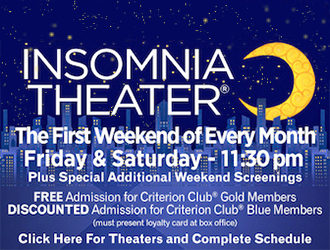 • "INSOMNIA THEATER®" Cult Classics on the Big Screen - the first Friday and Saturday night of each month! 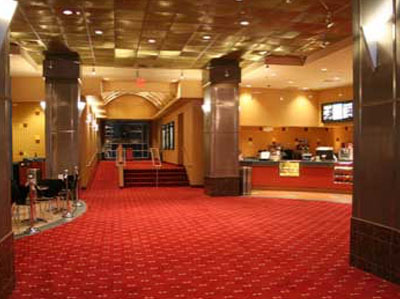 • Deluxe, private Screening Rooms and Meeting facilities • Assisted Listening Devices are available at this theater and are provided free of charge. 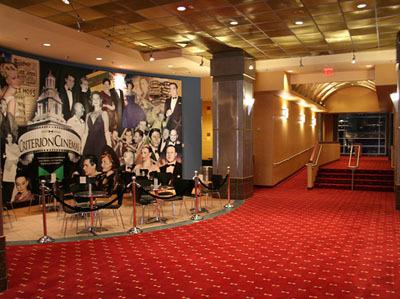 • Closed Captioning (CC) and Descriptive Audio (DA) Devices are available at this theater and are provided free of charge. 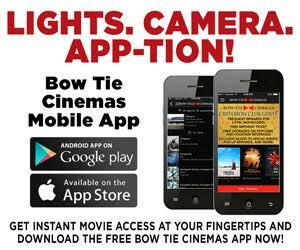 • Please note that CC and DA features must be provided by each movie's distributor; not all movies are provided with these capabilities.